Queen Elizabeth II's husband, Prince Philip, won't carry out public engagements starting this fall, NBC News reported. "His Royal Highness The Duke of Edinburgh has decided that he will no longer carry out public engagements from the autumn of this year. In taking this decision, the duke has the full support of the queen," Buckingham Palace said in a statement. 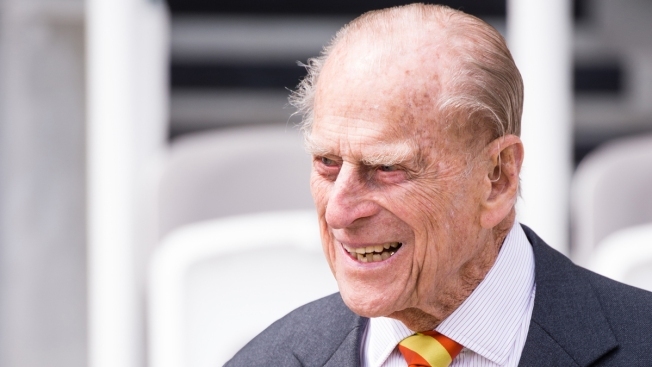 The 95-year-old Philip will still attend previously scheduled events between now and August, including an event at St. James' Palace on Thursday morning. 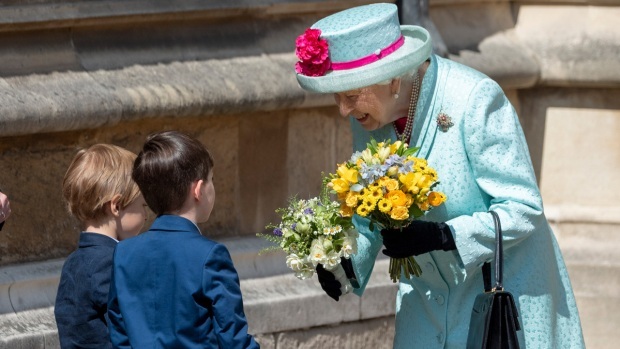 Before the announcement, the palace had called Queen Elizabeth II's closest aides and other royal officials into an unusual last-minute meeting early in the morning. But officials had said there was "no cause for concern."